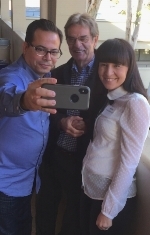 The Growing Youngbook highly endorses the value of intergenerational relationships, but further for the Adventist trainees, the power of inter-ministry, and inter-agency collaboration became a catalytic ideal to refresh the “movement-momentum” that has been characteristic of the denomination since its very inception. 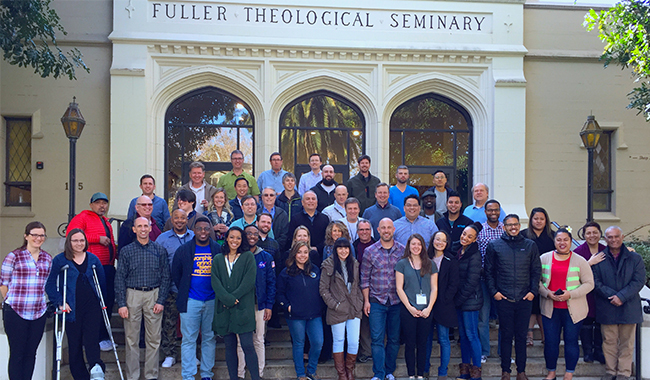 Not only were youth specialists involved in the training, but also NAD ministerial, seminary professors, and young adults themselves joined in the certification process. “I feel energized and engaged,”shared Dr. Steve Case, Andrews University Doctor of Ministry [DMin] Coordinator for the Intergenerational Church cohort. For more information on #GrowingYoungAdventists go to GrowingYoungAdventists.comalso like the #GYA Facebook page, facebook.com/GrowingYoungAdventists.